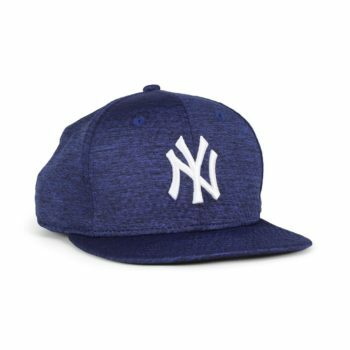 The New Era NY Yankees DrySwitch 9Fifty cap features New York Yankees branded embroidery on the front panel. 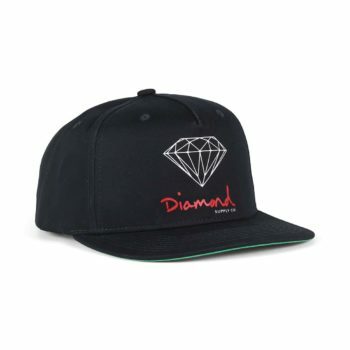 The Diamond Supply Co OG Sign snapback adjustable hat is a classic flat brim hat made from a cotton twill fabric and features a printed OG Sign detail on front. 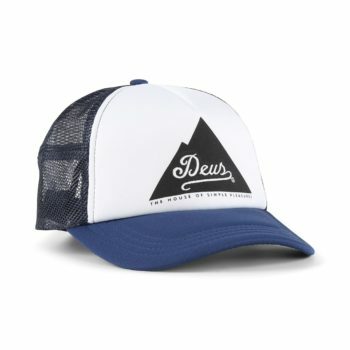 Custom embroidered detail on back. Woven flag label detail on the fastener. 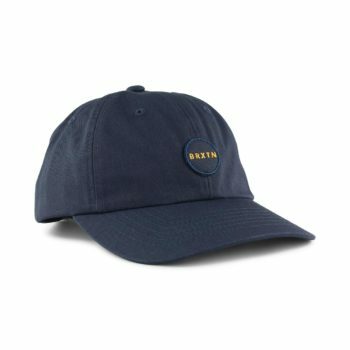 Custom Diamond brand adjustable fastener. 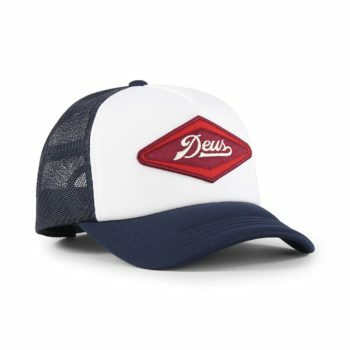 Classic 5-panel construction with embroidered eyelets around the crown. 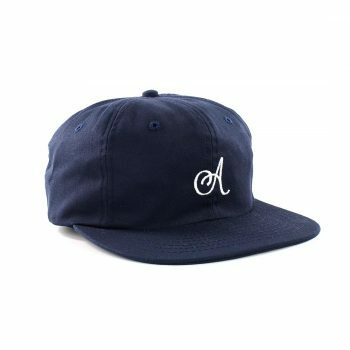 The Anti Hero Black Hero Outline Snapback cap is a classic snap fastening cap with a embroidered logo on the front. 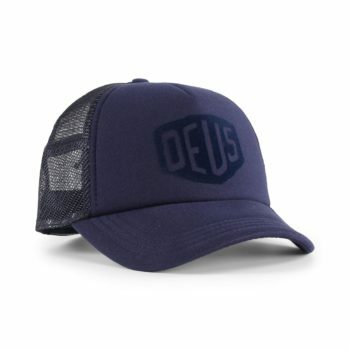 Classic flat visor, with embroidered eyelets on the centre of the crown. 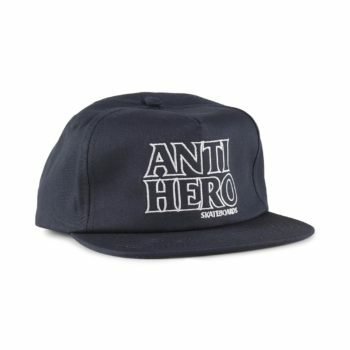 Anti Hero branded, woven label to the rear. The Meyer 6 panel adjustable hat from Brixton is a classic curved brim hat made from a cotton twill fabric and features a snap closure on the back.